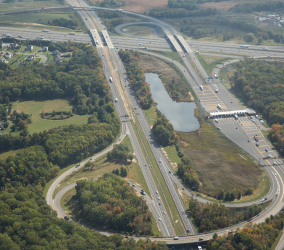 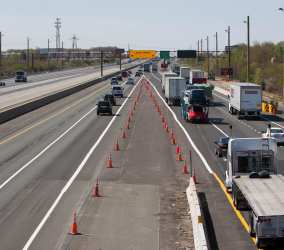 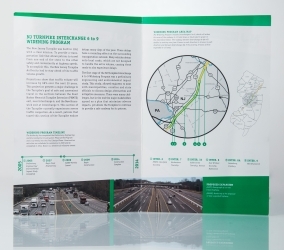 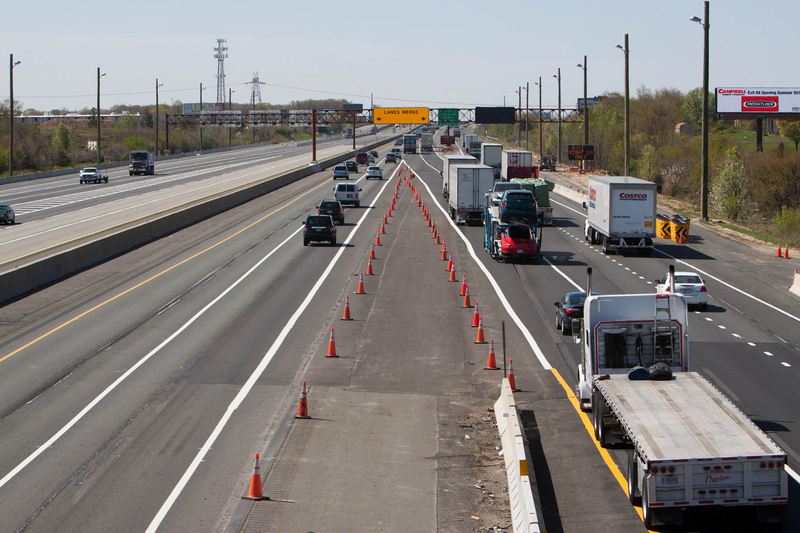 NJ Turnpike Authority’s 6 To 9 Widening Program | Welcome To Stokes Creative Group, Inc.
Stokes Creative Group, Inc. (Stokes), continues to document the impressive construction efforts on the New Jersey Turnpike 6 to 9 Widening Program. 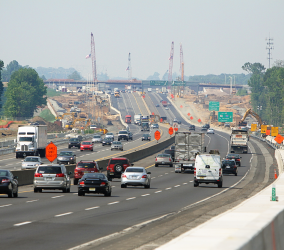 This $2.5 billion dollar program covers approximately 35 miles of road widening and interchange improvements and is one of the largest construction projects in the state. 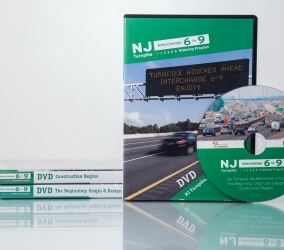 Whether the crews are working on the demolition of existing bridges, construction of new toll plazas or the erection of the unique Single Point Urban Interchange – Stokes Creative Group, Inc., is there capturing stunning high definition footage of the work every step of the way. 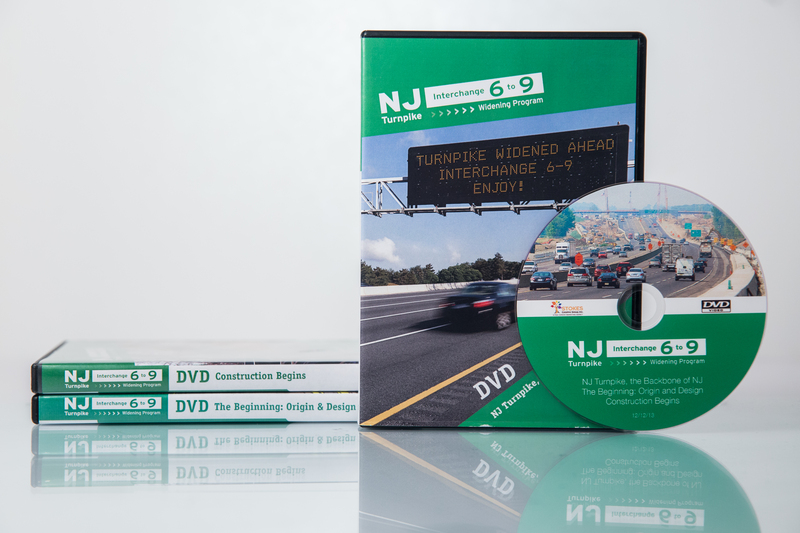 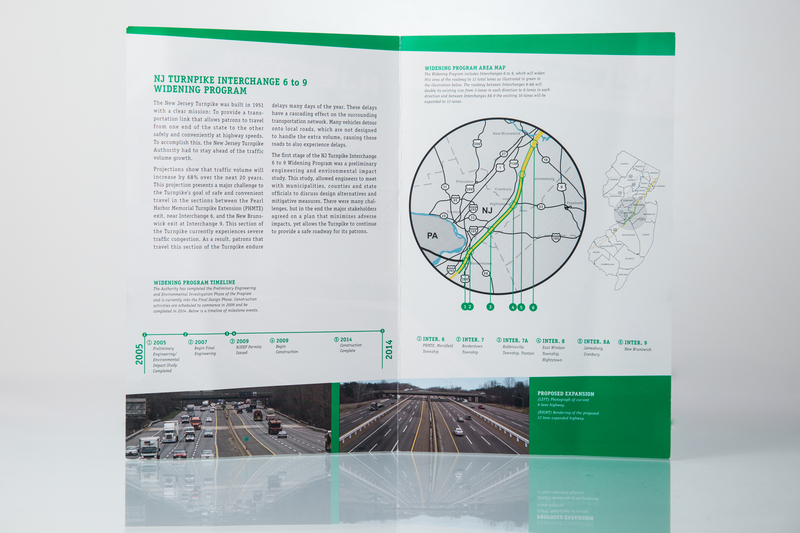 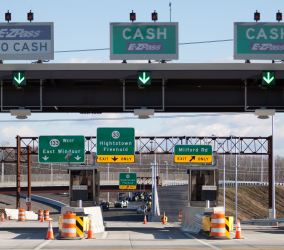 The video documentation combined with on-location interviews, photography and the creation of the NJ Turnpike Widening website really help to build the story of how the New Jersey Turnpike is putting people to work and improving our infrastructure – one mile at a time. 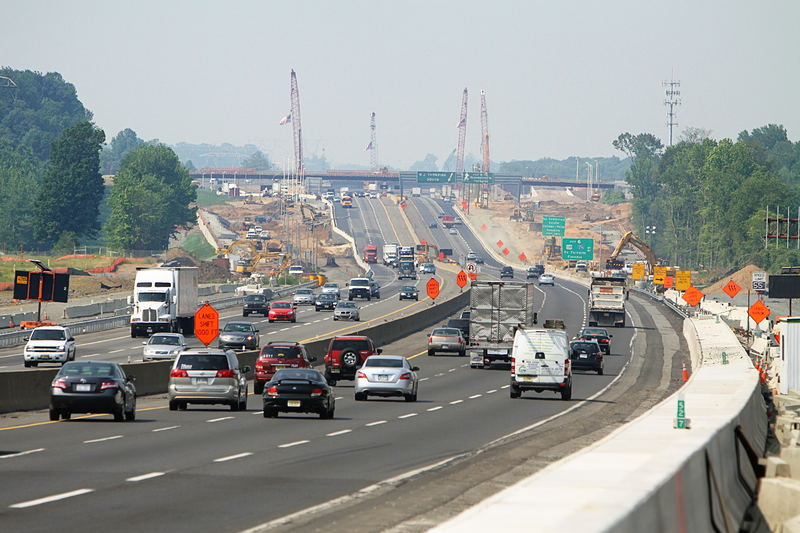 The view of the southern (starting) point of The 6 to 9 Widening Program, looking North approaching Exit 6. 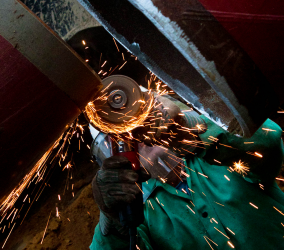 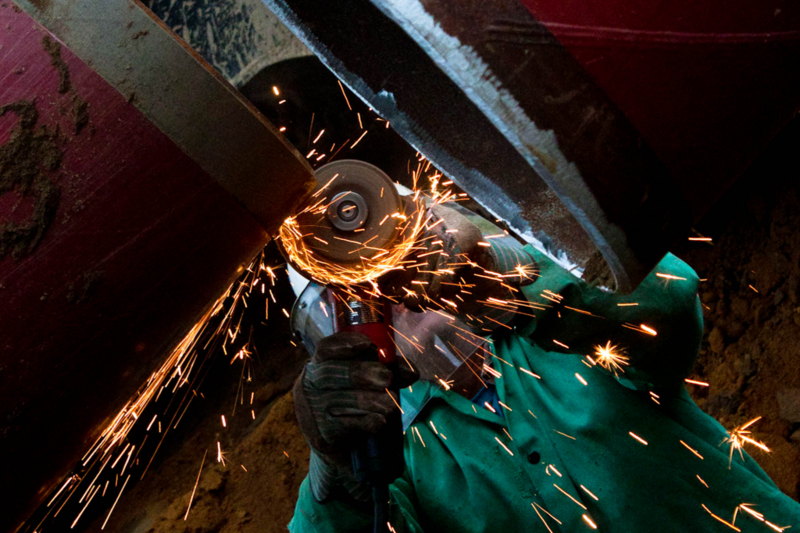 A 6 to 9 Widening Program worker prepares utility pipe for joint connection welding. 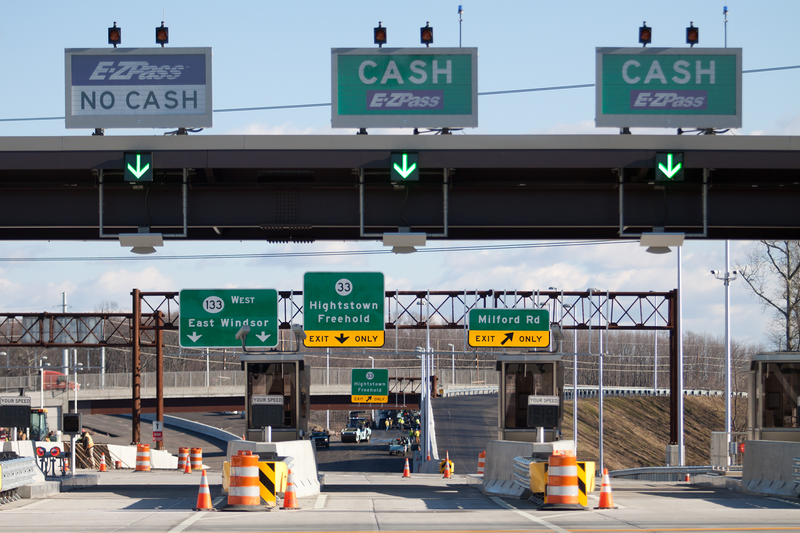 The Exit 8 Toll Plaza (Contract 604) work was done by Ferreira/Crisdel Joint Venture. 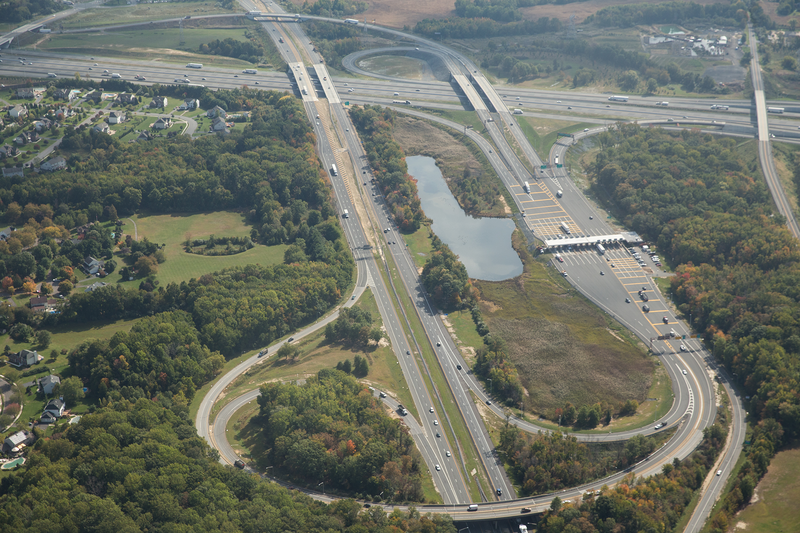 Turnpike Southbound lanes merging to future NSI (Car) lanes just North of Exit 8A. 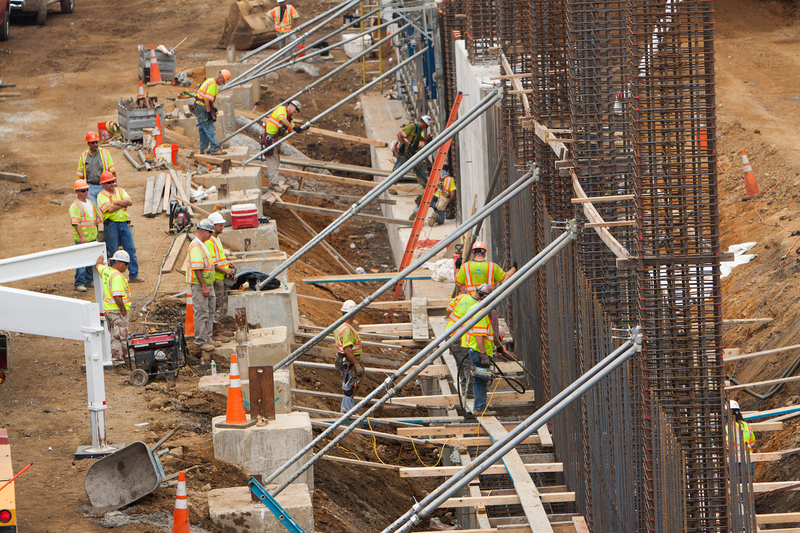 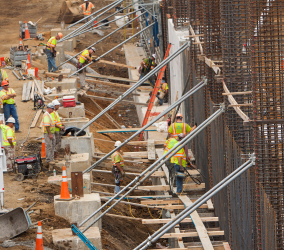 The 6 to 9 Widening Program workers handled all of the Bridge Pier Rebar Columns and Footing. 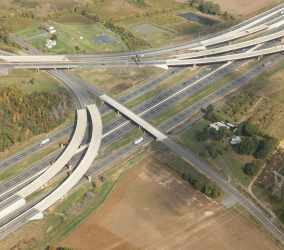 An aerial view of the ramps and bridges for Exit 6 on the 6 to 9 Widening Program. 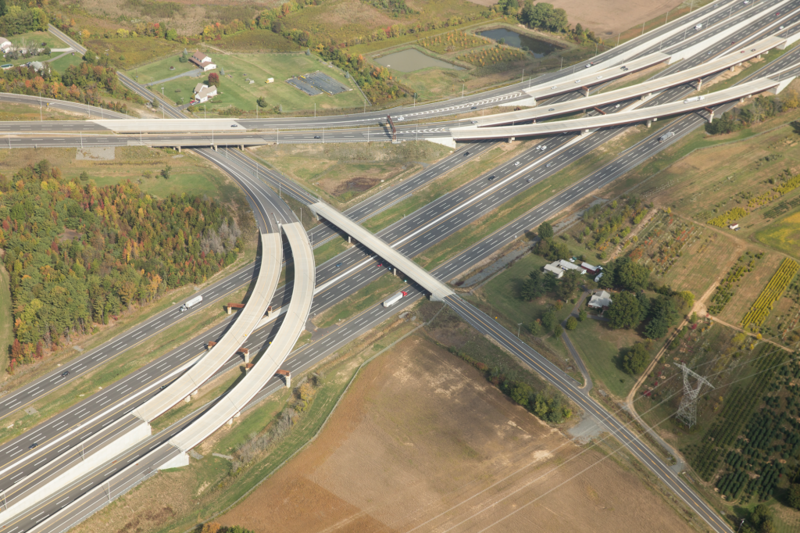 An aerial view of Exit 7A on the 6 to 9 Widening Program. 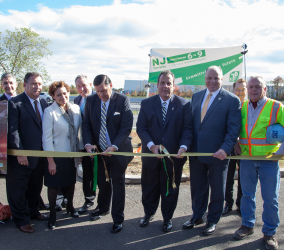 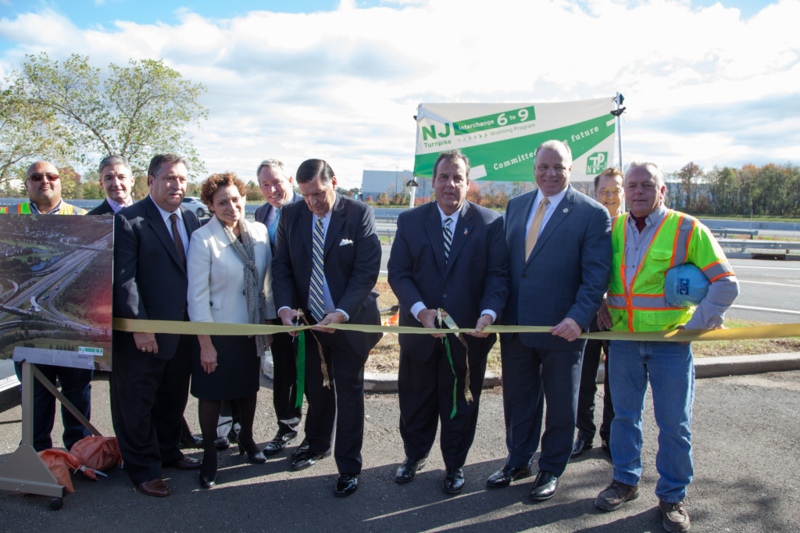 The ribbon cutting ceremony with NJ Governor Chris Christie marked the official opening of all lanes on the 6 to 9 Widening Program.